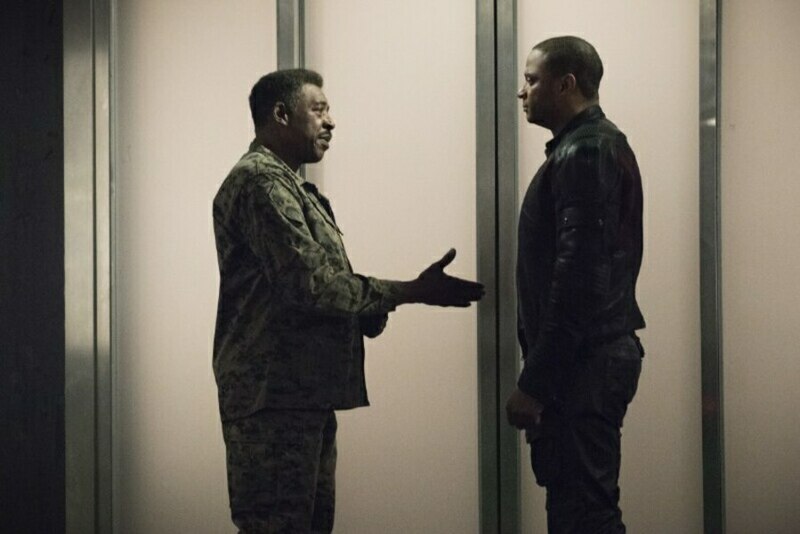 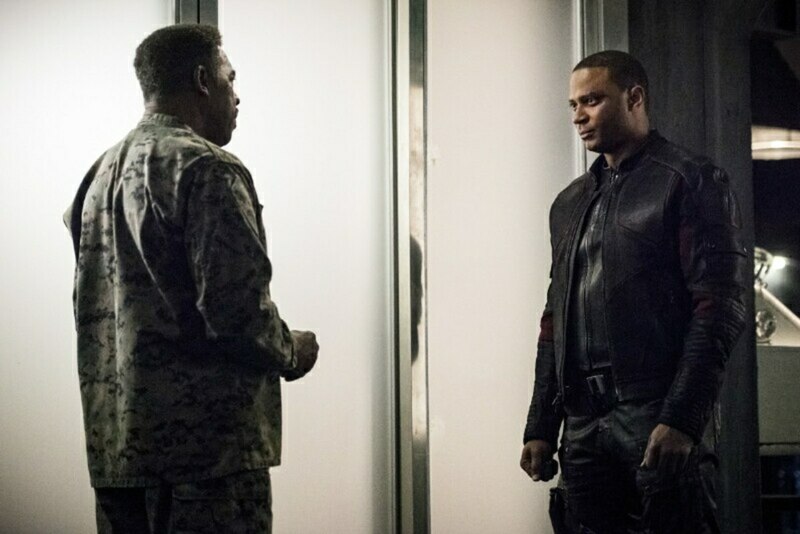 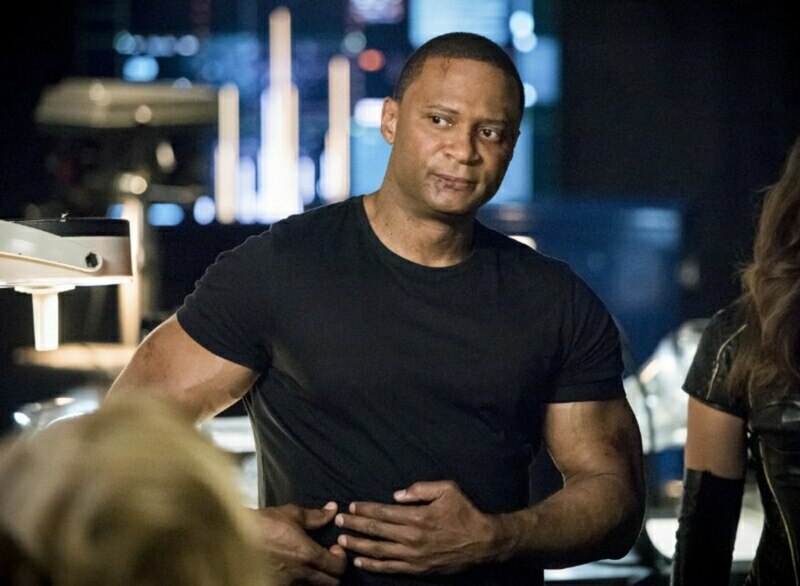 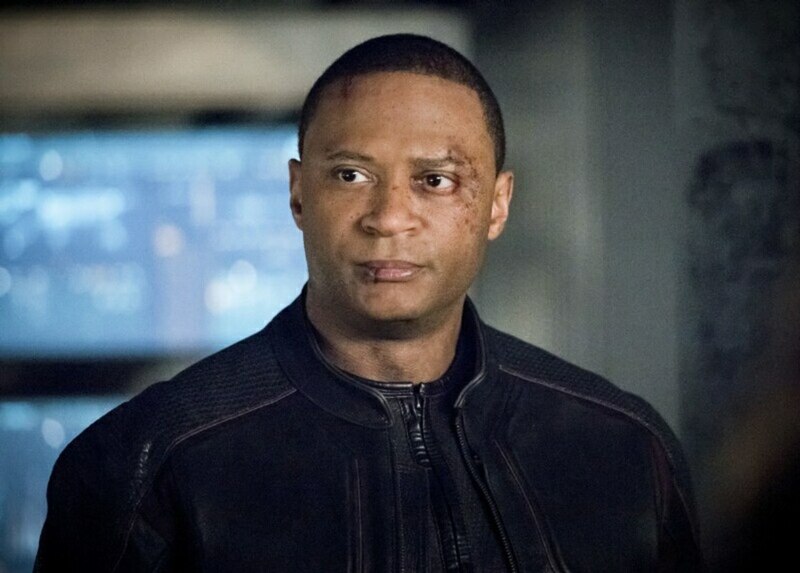 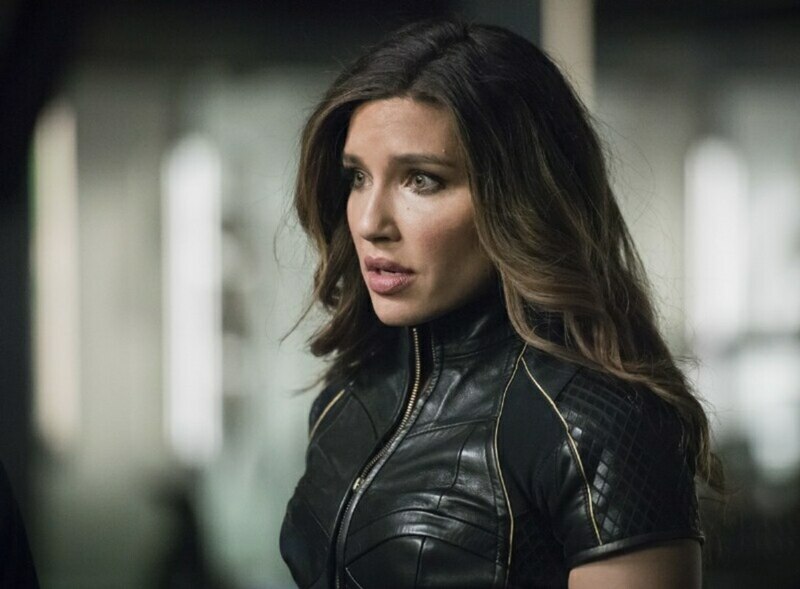 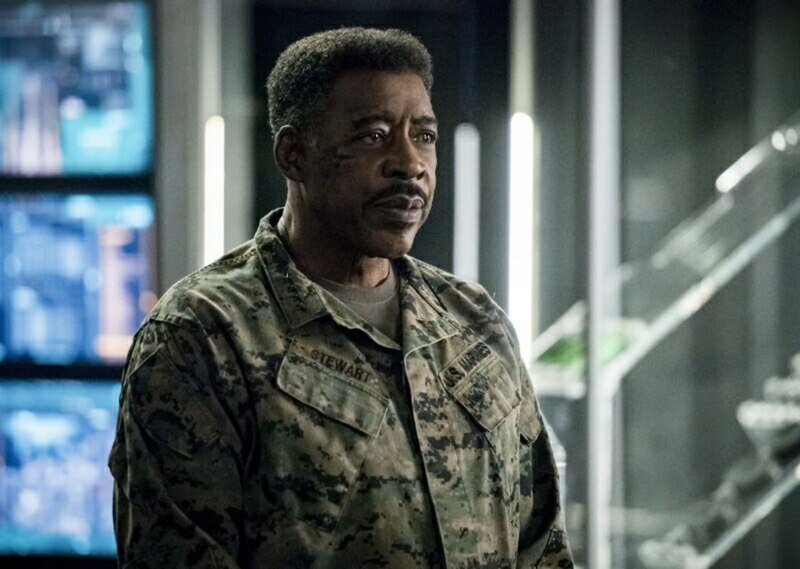 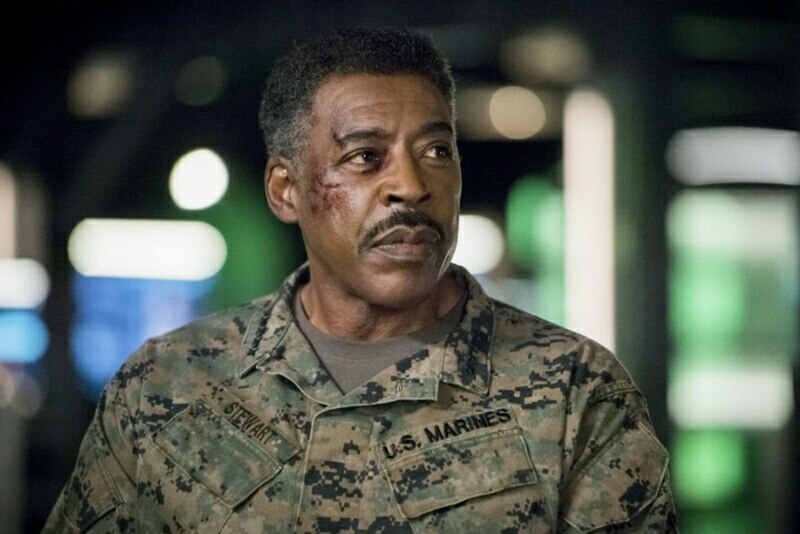 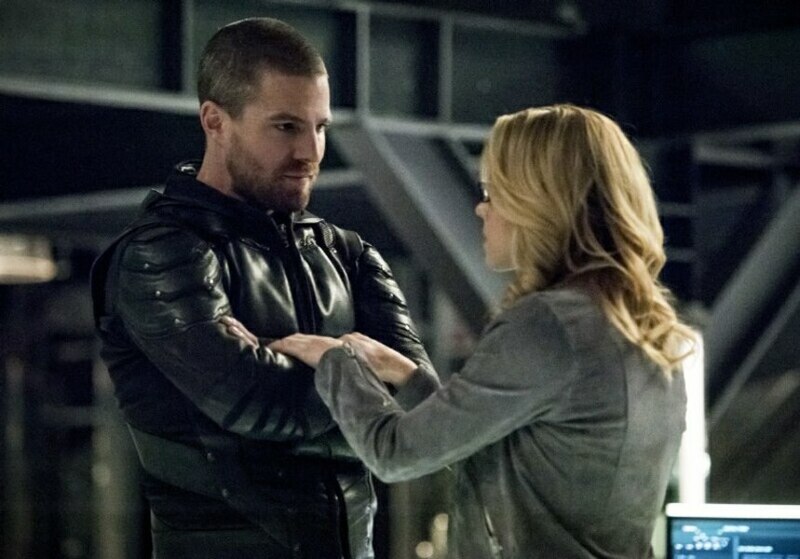 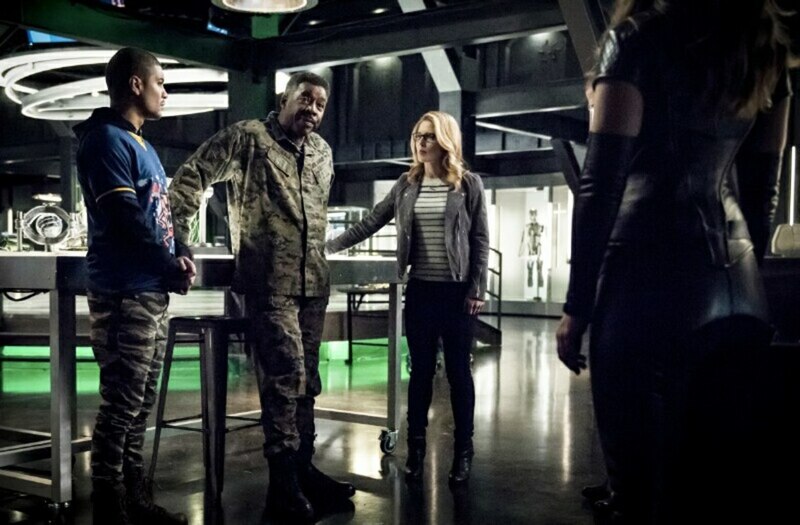 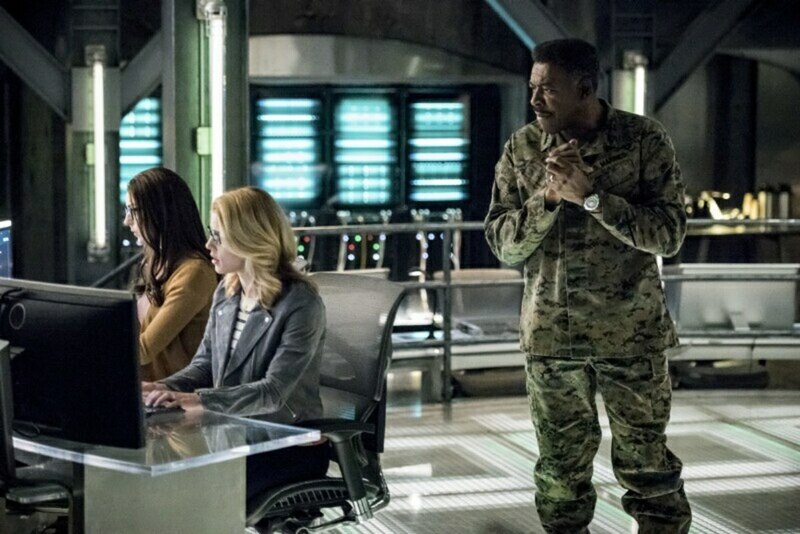 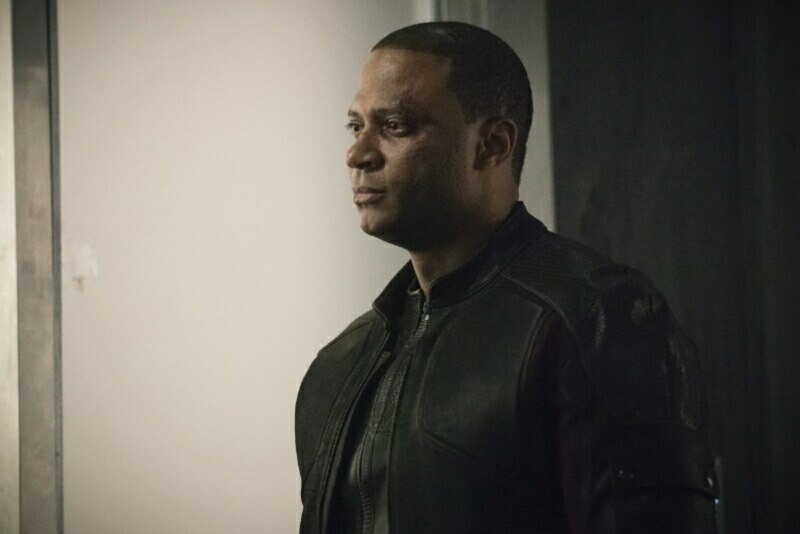 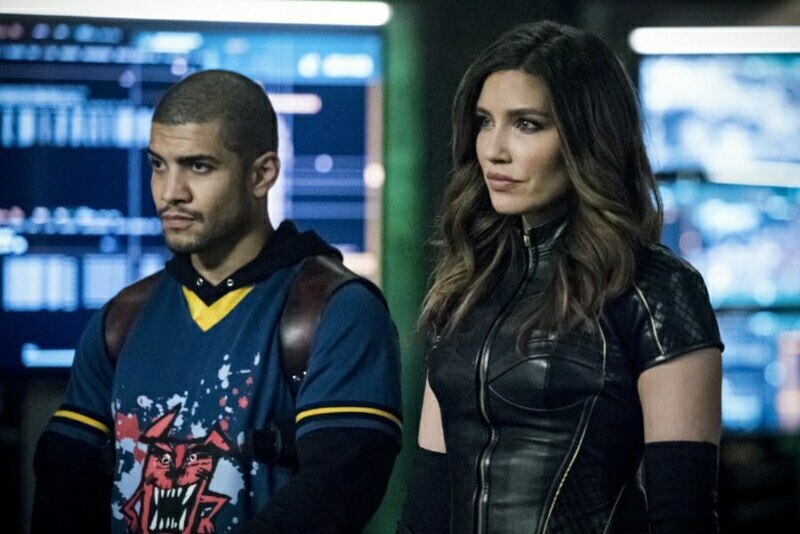 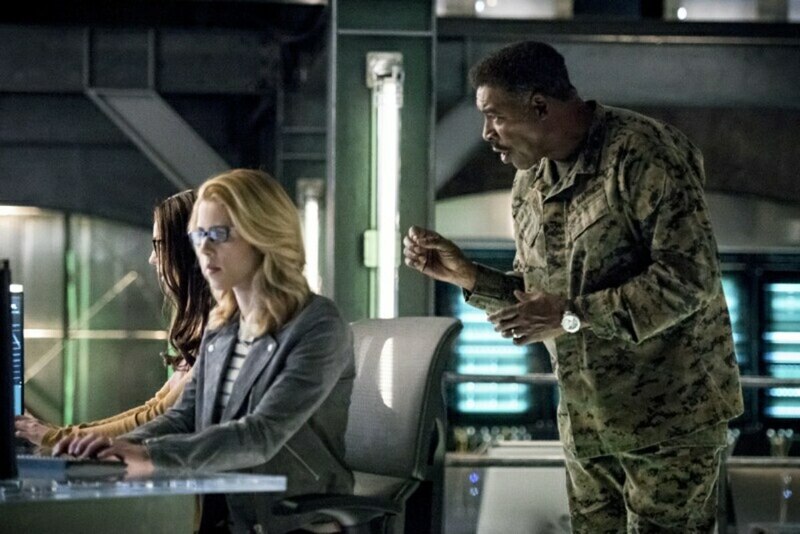 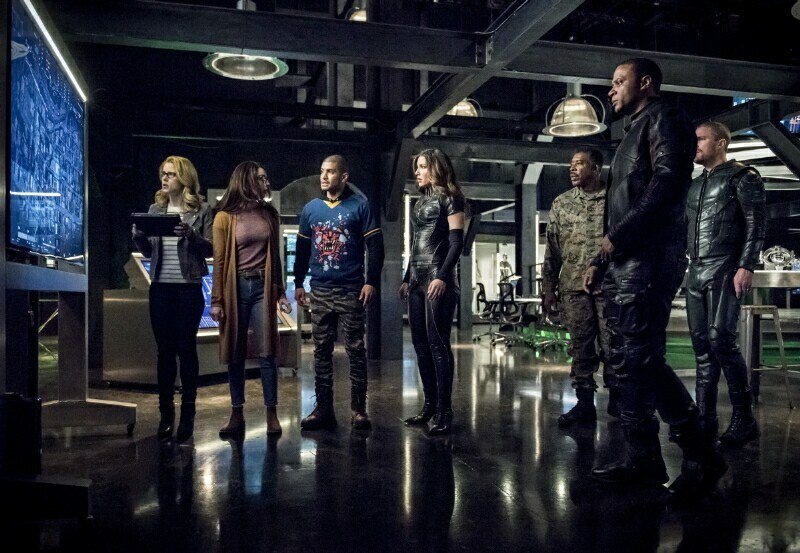 After the Ninth Circle delivers a major setback for Team Arrow, Diggle (David Ramsey) reluctantly reaches out to a Four-Star General of the Defense Intelligence Agency (guest star Ernie Hudson) for help, despite unresolved tension from their past. 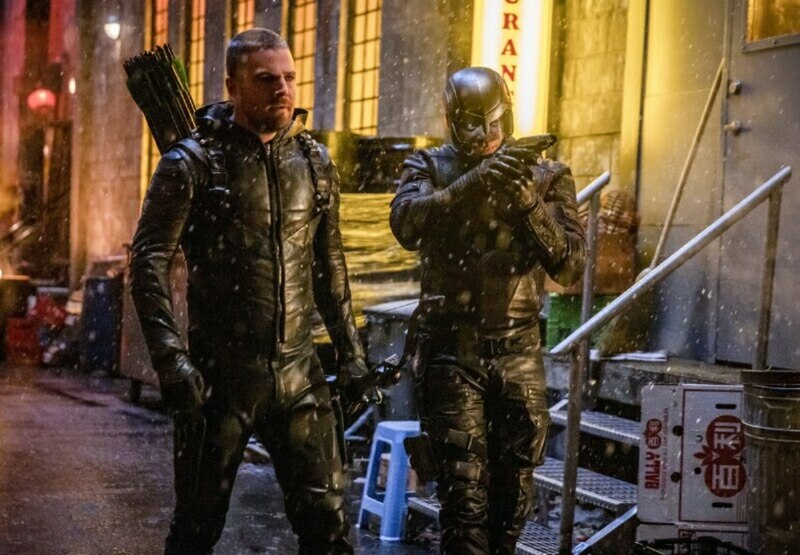 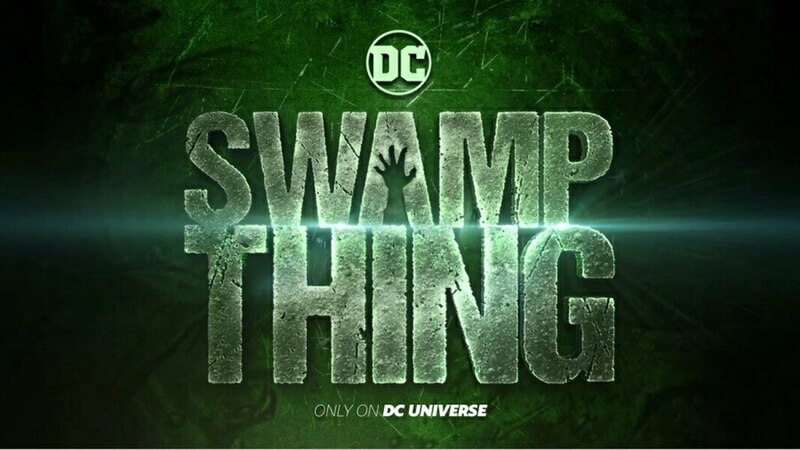 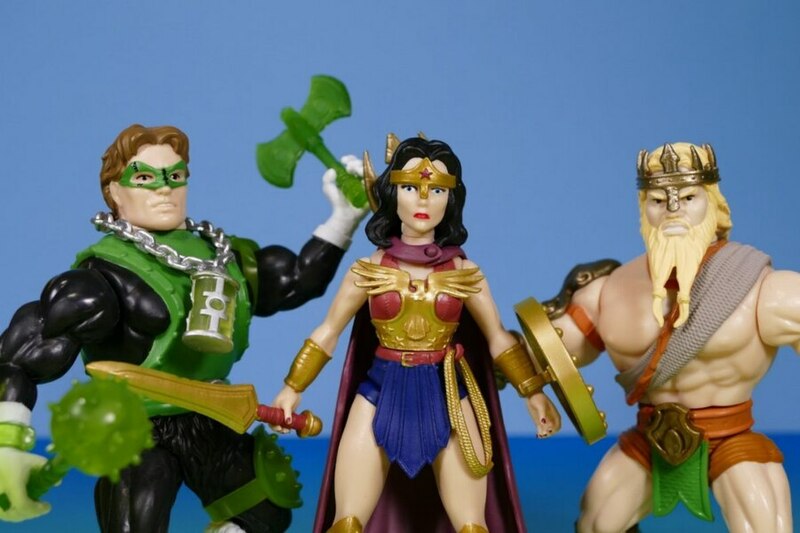 Meanwhile, Oliver (Stephen Amell) discovers a piece of information that he believes will turn Emiko (Sea Shimooka) against the Ninth Circle. 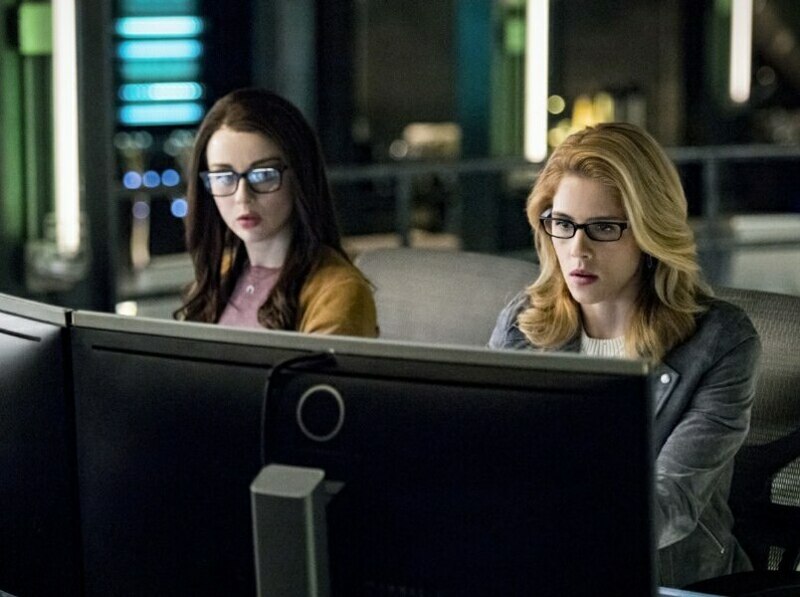 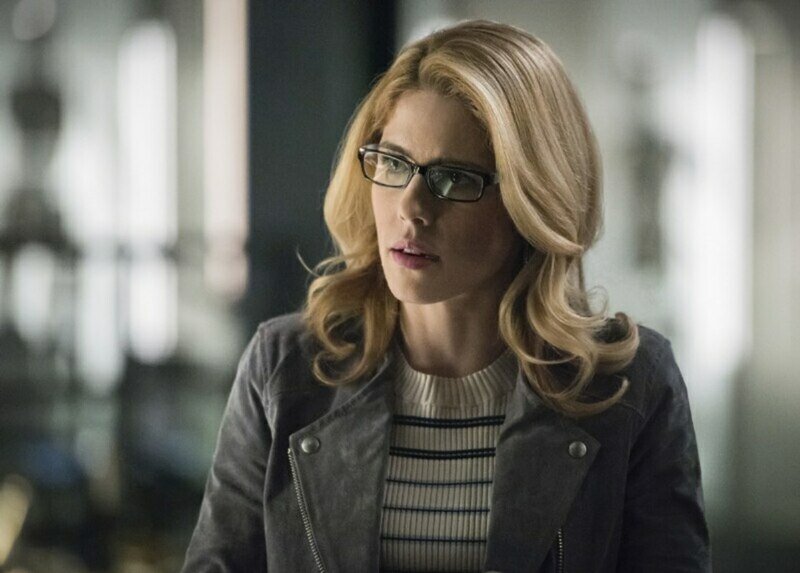 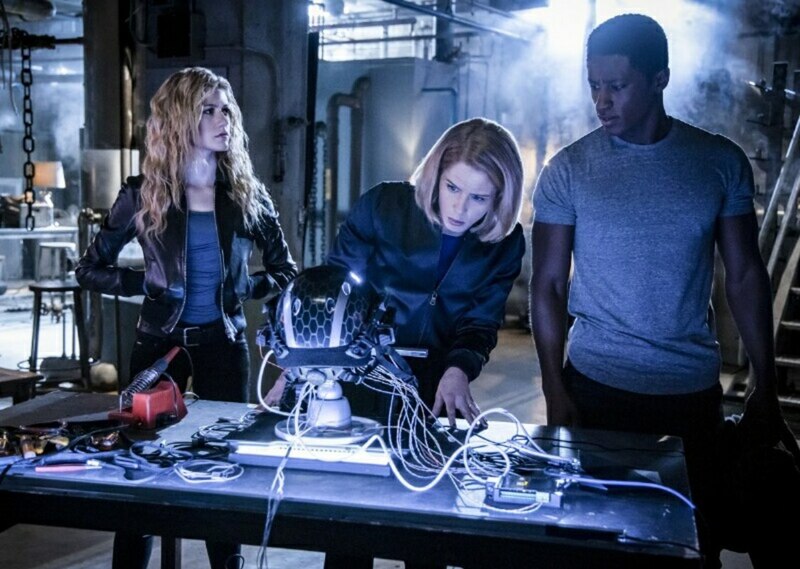 Alena (guest star Kacey Rohl) returns with an interesting proposal for Felicity (Emily Bett Rickards). 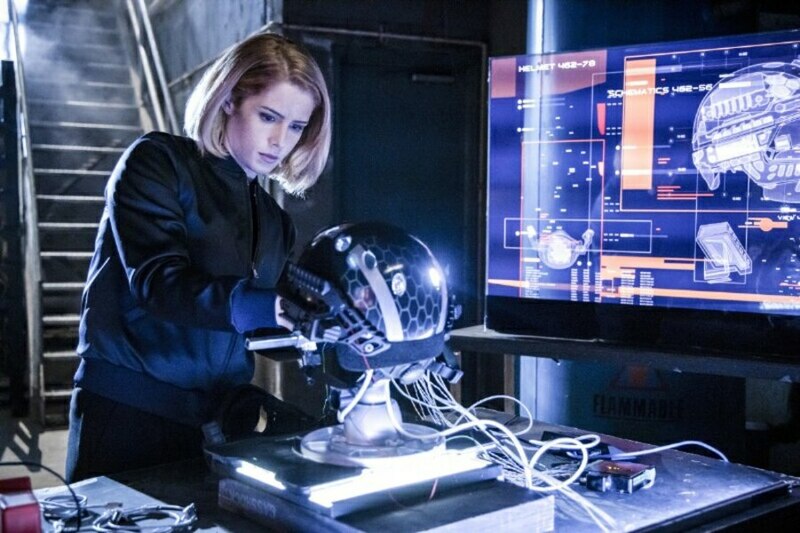 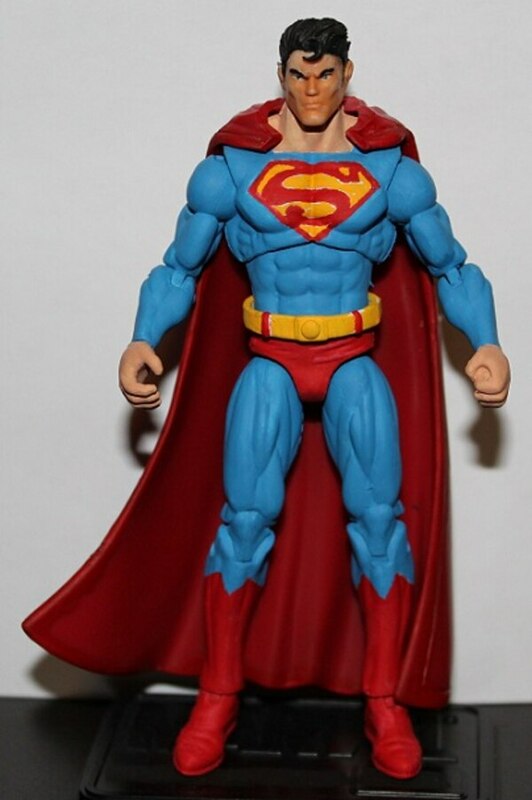 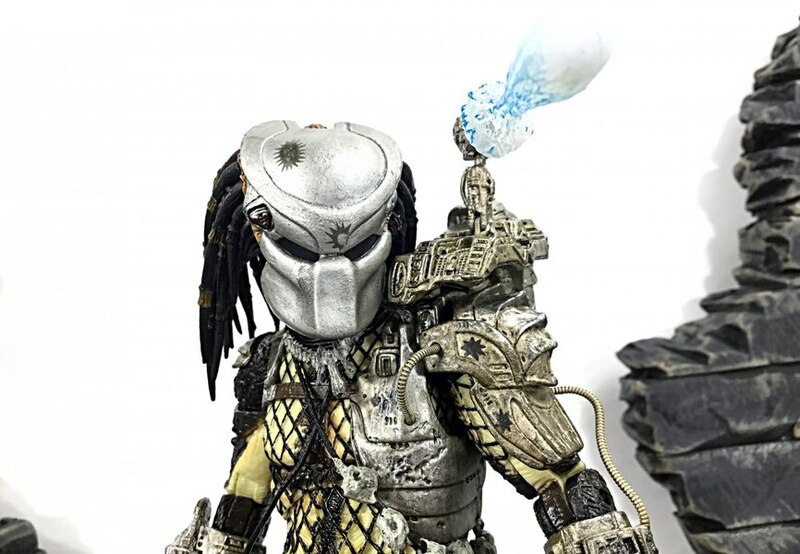 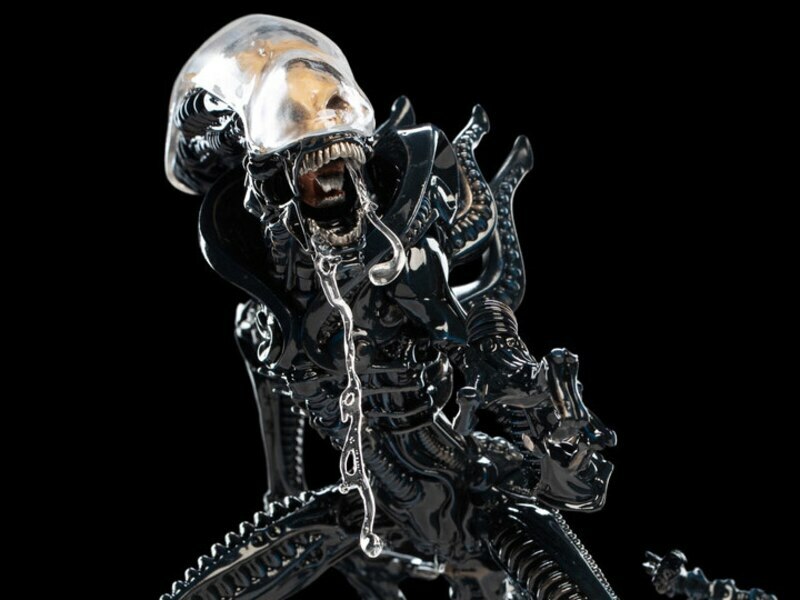 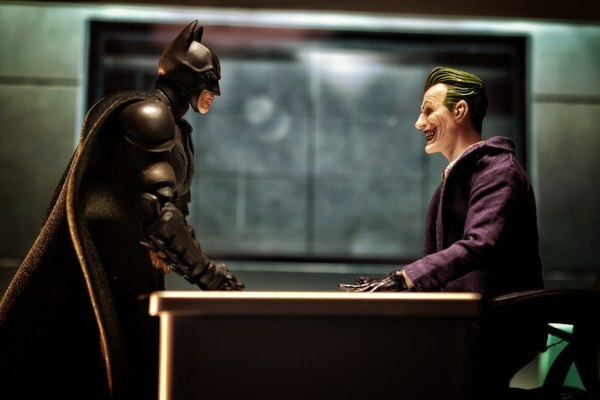 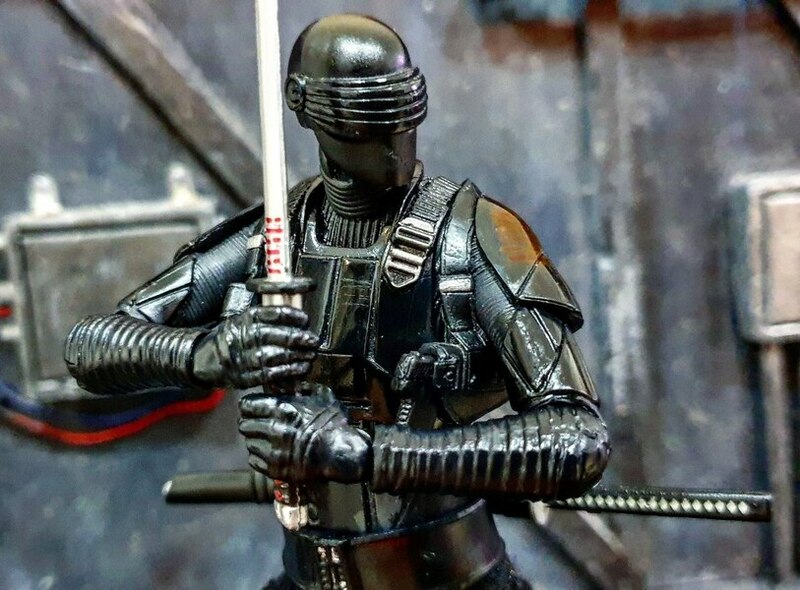 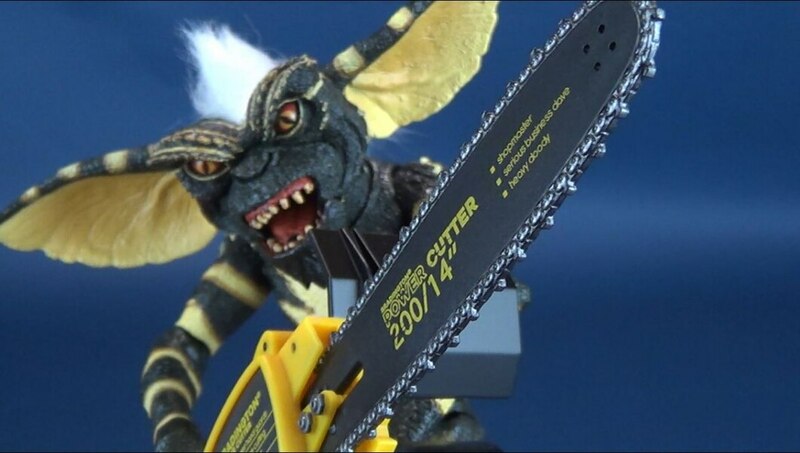 Avi Youabian directed the episode written by Benjamin Raab & Deric A. Hughes (#719).